As much as we love our customers, we certainly aren't going to tell you where to live or how to eat. However, we can help get your kids more active by providing quality playsets that will keep them entertained for years. 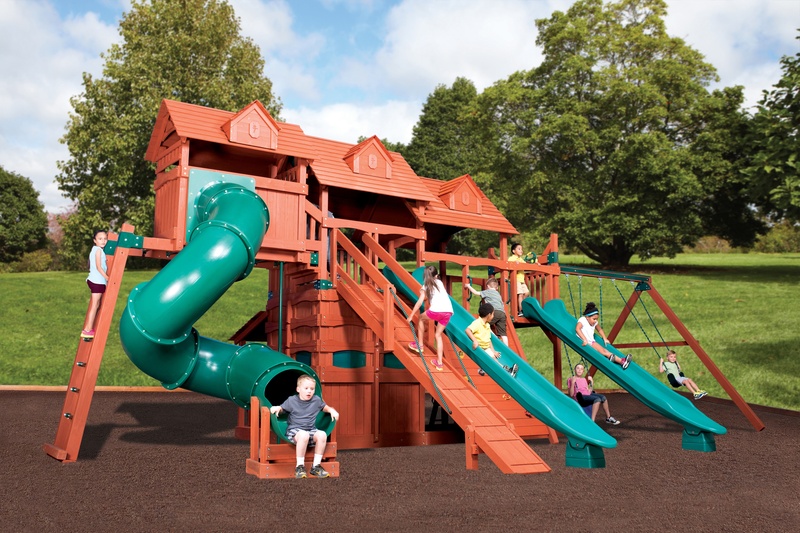 In fact, our playsets are so robust that customers are now reporting that their grandchildren are now using their backyard adventure treehouses 22-years after they purchased them! Large or small, we can custom design a playground to suit your families needs, yard space, and budget. We can install your backyard playset for you as well! For more information, click on the link below or give us a call at 208-580-9386! Have a great Idaho day!